Visitor Online Registration starts now! 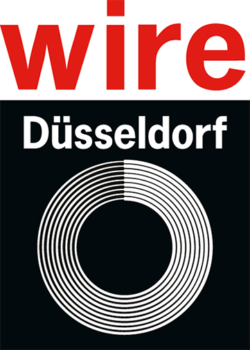 Here you can find information about German companies who take part in the official German group participation at wire Russia 2019. 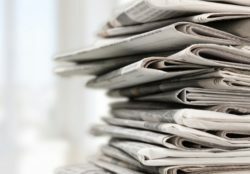 The database contains more information about the companies and their products. Check out all information about wire Russia at a glance. 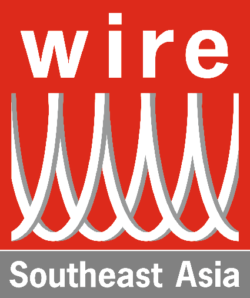 Experience the latest technologies and production components, state-of-the-art machinery for the production of fibre optic cables and ultrafine wires, high-end wire sheathings and winding and rewinding live in action. Who are your best partners? You have the choice between market leaders and challengers, newcomers and traditional companies. Those who invest form their opinions here. 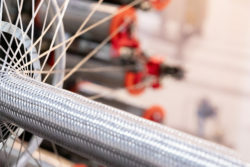 The exhibitors at the trade fair will be displaying machinery and equipment for wire production and wire processing, forming technology, spring manufacturing technology, cable and stranding machinery, process engineering tools and auxiliaries as well as measuring, control and automation technology. 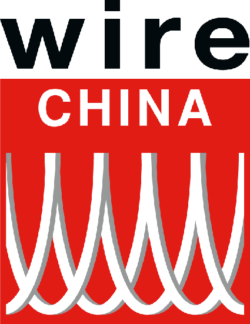 Furthermore, all types of wire such as wire rod, bare wire, railings, special wire, cable and sheet metal will be on the show. 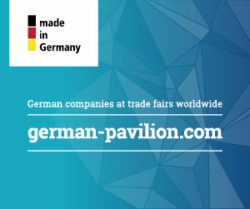 Have a look at photo impressions of the previous fair. 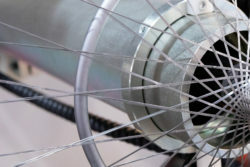 The leading Russian trade fair for the wire and cable industries – wire Russia – will be held as a stand-alone event in Moscow from 18 to 20 June 2019. This move is designed to strengthen the brand and make possible further growth at the Moscow exhibition location Krasnaya Presnya. 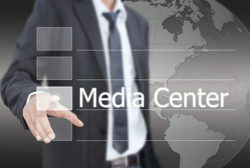 In excess of 200 companies are expected from 25 countries. 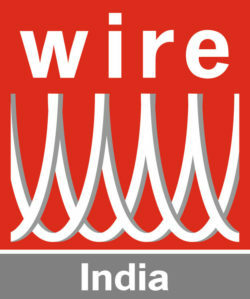 All information about wire Russia at a glance. Important information regarding your journey. Get an impression and take a look at the picture gallery.